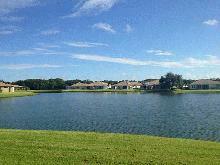 55 + community! 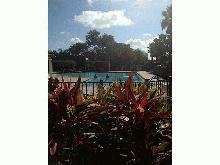 Sarasota's Best Kept Secret. 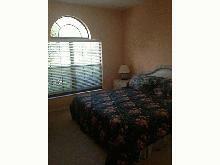 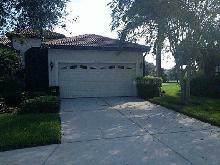 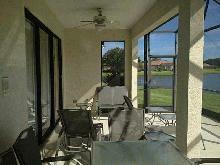 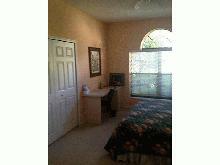 Active 55+ gated community has a scenic lake view that you can enjoy while dining on the screened lanai. 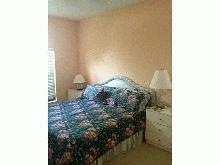 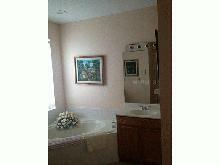 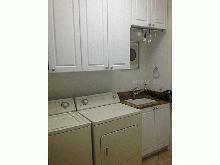 This lovely 2/2 home has tons of custom shelves in the bedrooms and laundry room. 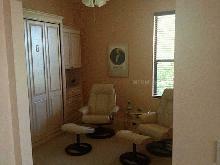 Bonus den for your office space or to lounge and watch TV! 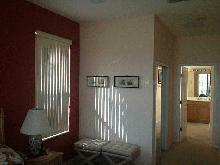 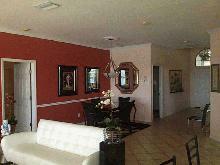 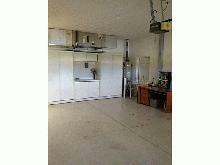 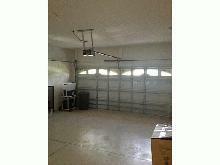 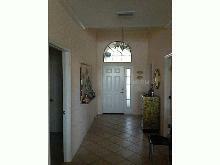 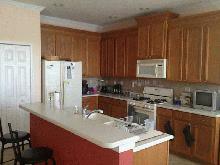 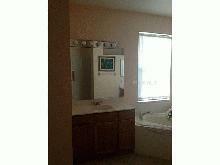 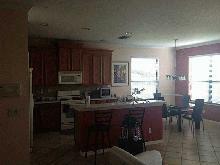 Spacious kitchen with eat in kitchen area, great view of the Lake on a hot Florida Day.